Burg Feuerstein was another point in the European tour of SZD-54-2 Perkoz. It is the second largest German school glider, managed by Michael Zistler, excellent aerobatic pilot and flight instructor. At the beginning of October 2013, a new great opportunity to promote SZD-54-2 Perkoz emerged. 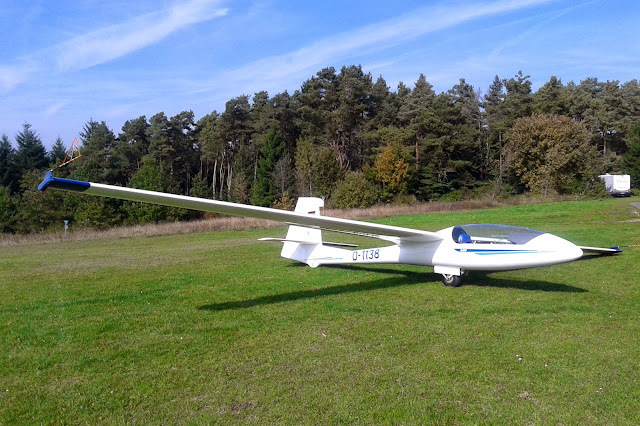 At the invitation of LSV Hayingen, the German flying club operating in one of the most spectacular airfield in the region of Swabian Jura, we moved our glider there for a whole week. 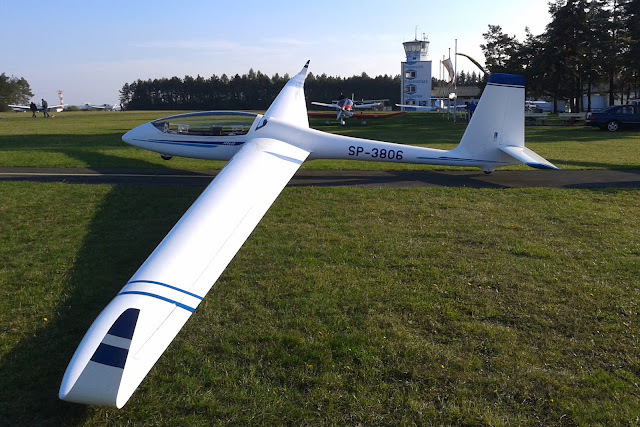 This time we took part in a training camp of advanced aerobatic organized under supervision of Udo Markert – a well-known German aerobatic pilot and flight instructor.